Join Russel Whitten in the studio working from still lifes using watercolors! This class is suitable for all levels. 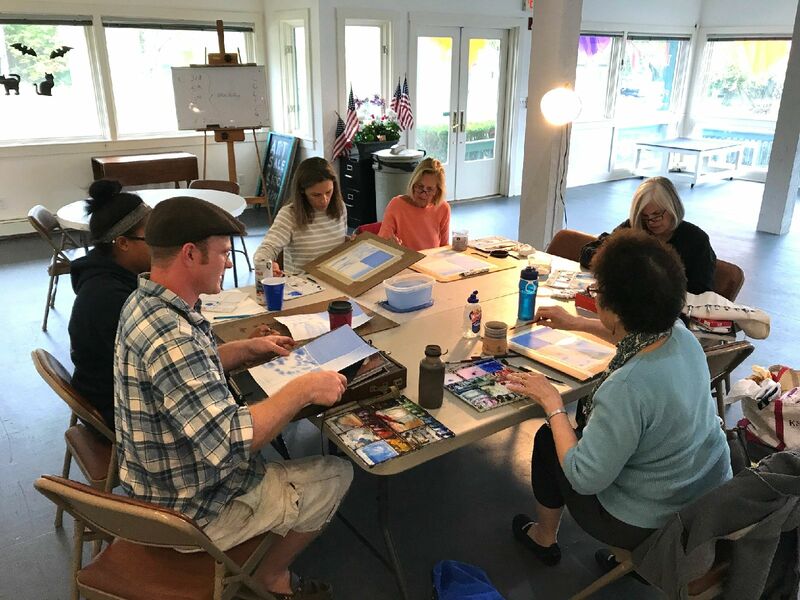 A great class for first time artists who are new to exploring this medium and intermediate artists looking to fine tune their skills. Click here for supply list.